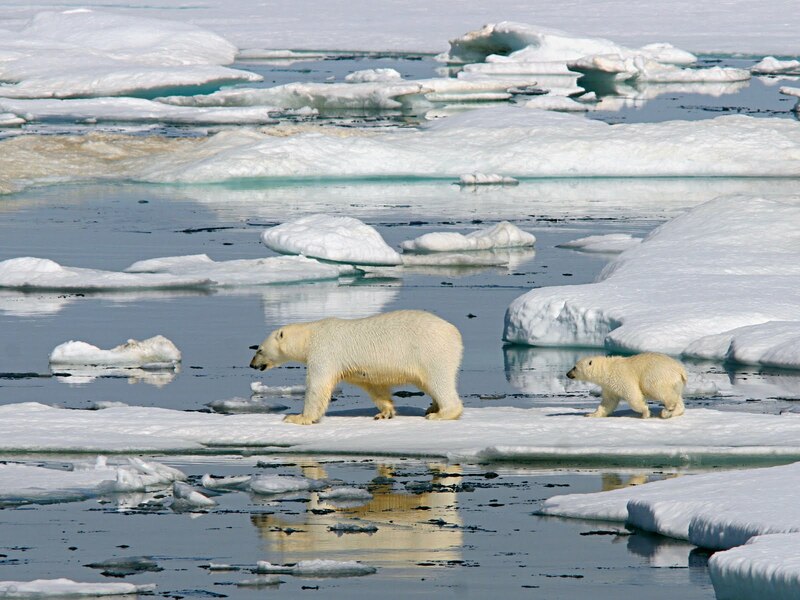 Adventure cruise company Heritage Expeditions is offering a limited number of places on an exclusive overland expedition through the heart of remote Wrangel Island, a nature sanctuary world-renowned for its high concentration of polar bears. Tourism on the island, which lies in the Arctic Ocean off the Siberian coastline in the Russian Far East, is tightly controlled by the Russian Government and is usually closed to human activity other than for scientific purposes. 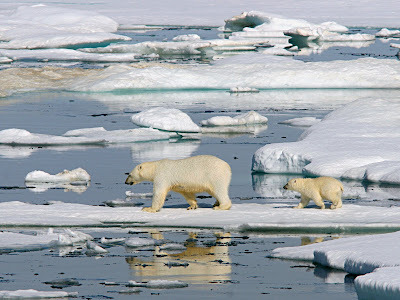 Heritage Expeditions has been granted special permission for unprecedented access to the Wrangel Island Nature Reserve for passengers on the company's three 'Across the Top of the World' voyages on board the 50-passenger Russian ice-strengthened ship, 'Spirit of Enderby', departing on 26 July, and 9 and 23 August 2011. Until now, it has not been possible for tourists to visit the centre of the island or enter the nature reserve. Travelling in a purpose-built 6WD all terrain vehicle, guests will spend three days traversing more than 150 kilometres into the frozen wilderness accompanied by park rangers, searching for polar bears and other Arctic wildlife. On arrival at Wrangel Island guests will disembark the ship at Rodgers Inlet and stay overnight in basic accommodation in the abandoned village of Ushakovskoe, formerly the site of an important Russian meteorological station, where polar bears sometimes lumber down the deserted streets. A night is also spent camping in a remote field cabin at Krasnily Flag sleeping under the northern polar sky. The final leg of the journey crosses low plains dotted with lakes and rivers to Dream Head, a prominent geographical feature on the north coast where a high concentration of polar bears is usually found, before re-joining the ship and circumnavigating the island, landing at historical sites and secret bays bursting with wildlife. A south-bound expedition will depart Dream Head and rejoin the ship at Rodgers Inlet. This unique journey not only includes the isolated Wrangel and Herald Islands but also a significant section of the wild North Eastern Siberian coastline where an expert expedition team will deliver lectures and information on the landscape and rich biodiversity and culture of the region. Prices for the 14-day cruises start from US$7150 per person and include one night pre-voyage hotel accommodation, transfers, all meals, shore excursions, landing fees and permits. The Overland Expedition option costs US$1250 per person and includes transport, accommodation in basic field huts and meals. Each overland expedition is strictly limited to five people, presenting a rare opportunity for adventurous travellers to explore one of the last undiscovered wonders of the world, where previously only a handful of scientists have been allowed. Heritage Expeditions is also able to assist with competitively priced airfares to Anadyr, the starting point for the voyage as well as additional pre and post voyage touring in the Russian Far East.